L.J. Ritchie is a Wellington-based author of young adult fiction. His previous jobs include secondary school performance arts co-ordinator, lighting and sound technician, garden labourer, web designer, domestic cleaner, data-entry operator, and publicist for an Elvis impersonator. One perk of becoming a writer is that what was once a motley curriculum vitae can now be called professional development. 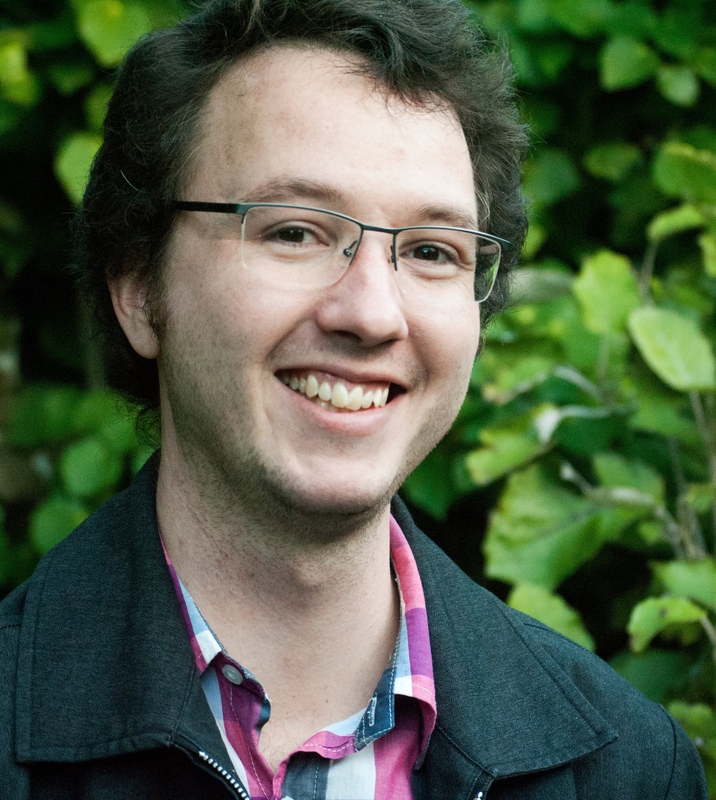 He completed the Whitireia Creative Writing Programme in 2013. His debut novel, Like Nobody’s Watching, was a finalist in the Young Adult Fiction and Best First Book categories at the 2017 New Zealand Book Awards for Children & Young Adults.